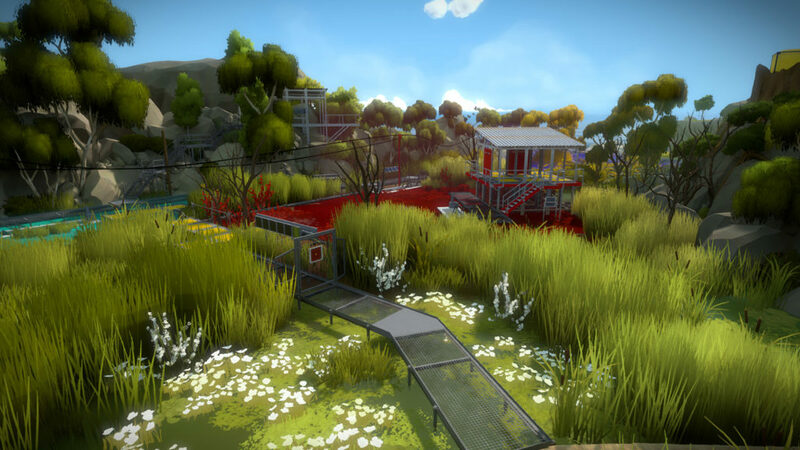 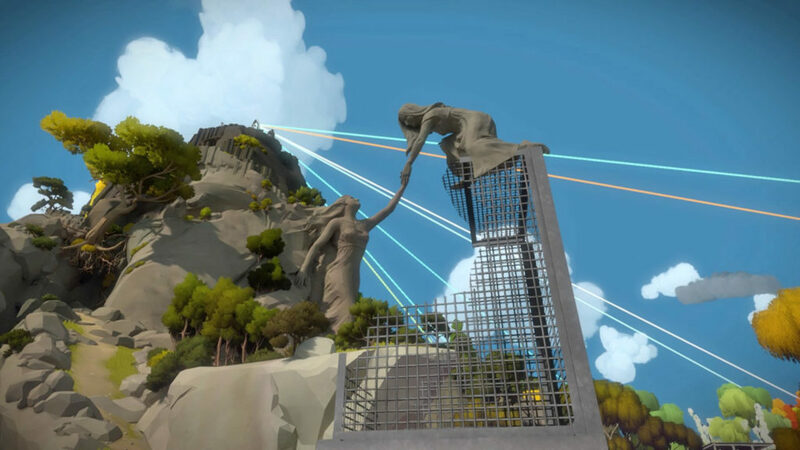 The Witness is a first-person immersive puzzle adventure game. 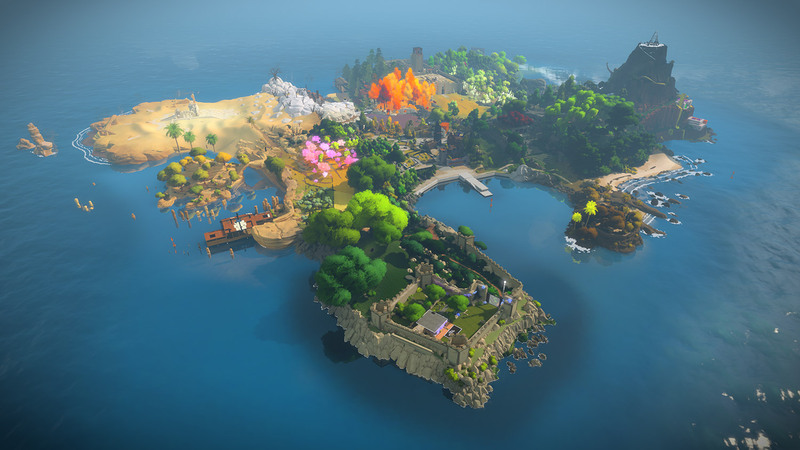 The player, as an unnamed character, explores an island with over 40 architectural structures, subterranean environments and natural formations spread out over 11 biozones. 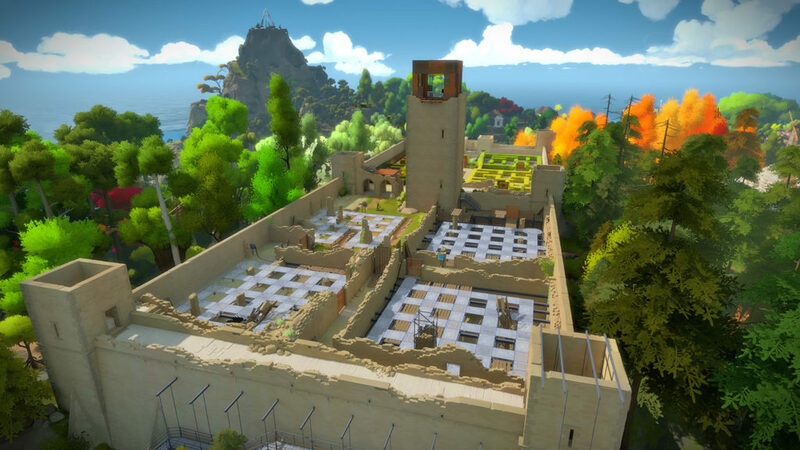 These levels can be entered through the playing of puzzles that are embedded in the architecture and landscape.The player learns to become hyper aware of their environment as any element of the world could be a puzzle to solve.